If you're looking for highly skilled experts, you've found them. We'll help you out as soon as humanly possible. Our experts follow strict guidelines in order to make sure no accidents happen. You'll be pleasantly surprised at how efficient and fast our technicians are. We offer local homeowners an excellent selection of top quality garage door products and can install them to perfection. 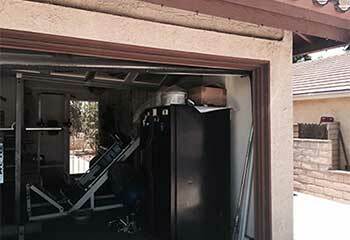 Automatic garage doors can suffer from a wide range of different problems. If a spring breaks, a cable snaps, or some electrical component gets fried, our experts can help. Learn more here. 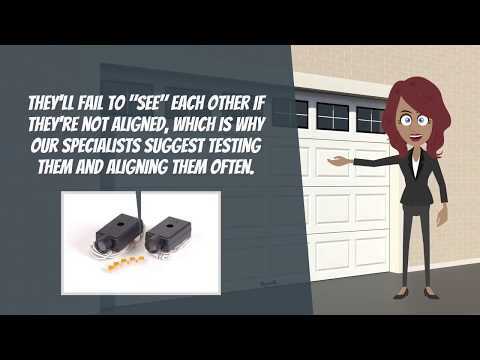 Your garage door springs can be incredibly dangerous to handle without the right tools or the professional expertise. When you need spring adjustment or replacement, our team can help. Click here to learn more. 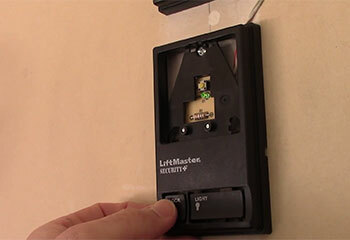 If you're looking for a new garage door opener and want to get one that's both reliable and affordable, then our experts can help you find the perfect unit for your home. Learn more here. 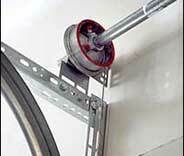 We provide top-quality maintenance services for garage doors. Click here to learn how our experts can help you keep your door running for longer. If you're experiencing any type of gate related problem – don't worry. Our experts can repair or replace every single part of these automated systems with speed and efficiency. Click here to learn more. 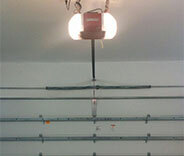 Our professional technicians can help every Berwyn homeowner with their garage door issues. From repairing malfunctioning openers to replacing broken torsion or extension springs, there's simply no type of problem we can't deal with. If you're looking for a new door, we can offer you top quality products made by the industry's leading name brands. We helped these customers out with their problems, and we can help you too. Check out some of our latest projects. 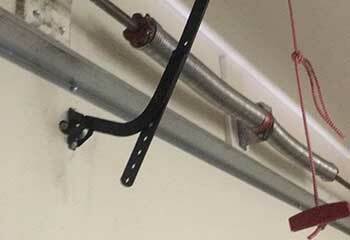 Realized an overhead door spring broke? Not to worry. Give us a call like this customer did. The reason this customer contacted us was that his opener seemed to be working but his door wouldn't move. Read more here. Our customer's remote control stopped working. We fixed the problem to her complete satisfaction. Read all the details here. 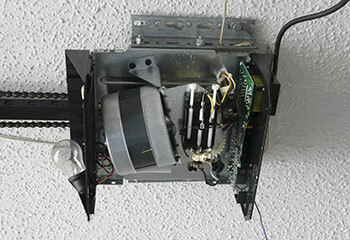 The bracket to Mr. Bell's door sensor was damaged. Our technician fixed the problem quickly. Check out the details here. Ms. Alexander's door was making strange noises. 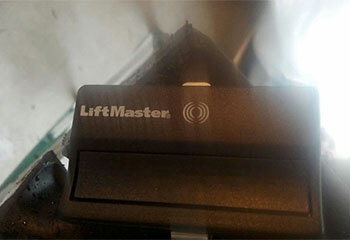 Our technician corrected the issue perfectly. Read about it here. Our torsion spring was getting weak so I called this company before it broke in half. They brought the exact replacement I needed and installed it quickly on the same day I called. Excellent service! We wanted safety cables on our garage door and called these guys to install a pair. Their rep came out the same day and installed the cables perfectly. We appreciate such truly exceptional service! I had a problem with my garage door and a friend recommended this company to come take a look. Their tech arrived quickly and fixed the problem fast! I am really grateful for such fantastic service! Great company. From the moment I called to the moment they left, I received only professional service and transparent pricing. Thank you. I called this company at the time when my extension spring broke and my garage door was stuck. I must say that they did a wonderful job on it. I give them 10 out of 10! Our team of garage door specialists is rated number one throughout the local area for expert, friendly, courteous service, and very affordable prices. Our regular customers appreciate the fact that our professionals do things right with every visit. Contact our team today when you need the finest garage door services in town. Thank you for choosing our company! Feel free to browse our website for more information in the meantime. 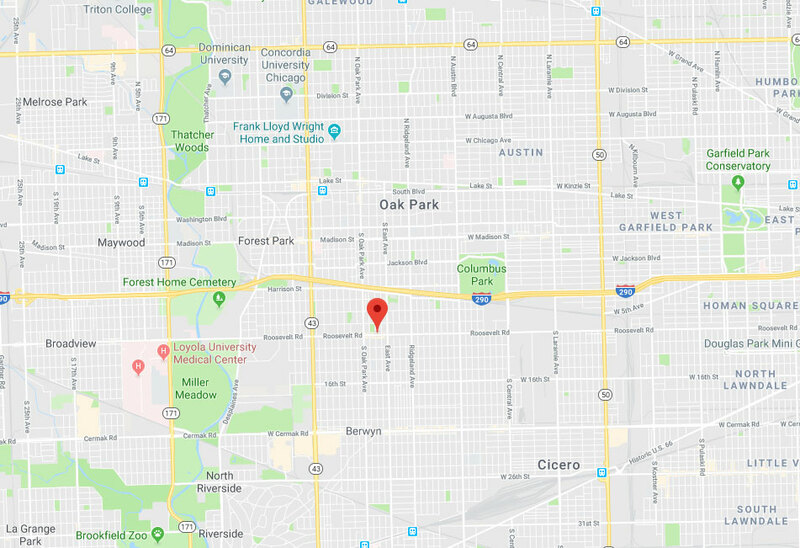 Our team at Garage Door Repair Berwyn is at your service any time!